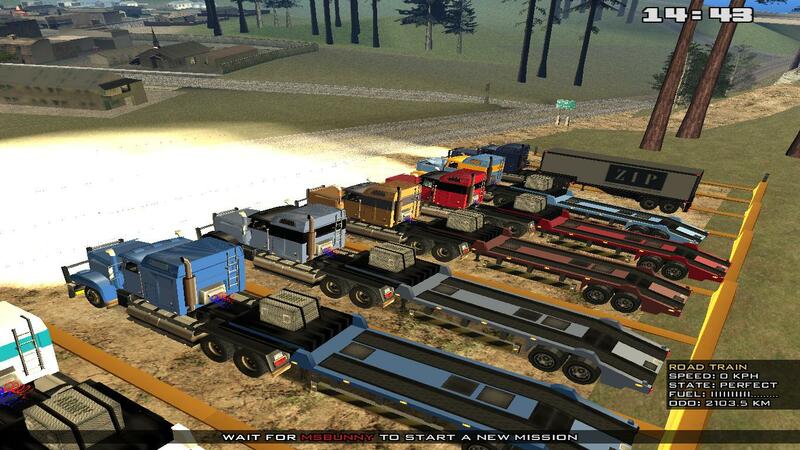 ~Bunny's Big Artic Convoy Event. Everyone come to my Big artic convoy Saturday! Since ive made some Big convoys in the past(20-35Players), wich people enjoyed alot, i decided to do one again, but this time as an event. Why as an event? to try and break some records, and to try to get more people then ive had before! 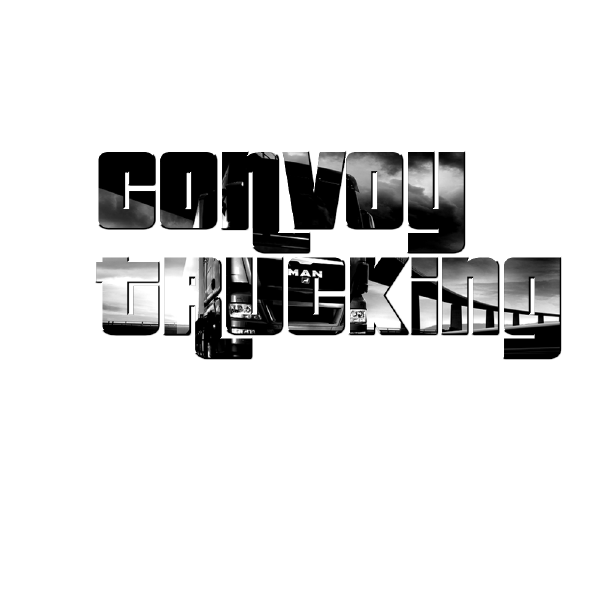 I want to try to break the record for Biggest convoy of CVT, and try to break my own record of Biggest convoy ive made. Mij current record is set on 45 Player. Prize? At the end of the Event, 1 Player will get a prize of 300K(Could become more). Re: ~Bunny's Big Artic Convoy Event. I'll try to be there also. i might join for a bit need to buy new arctic trailer though or i could help keep people under control with my police car if you want.